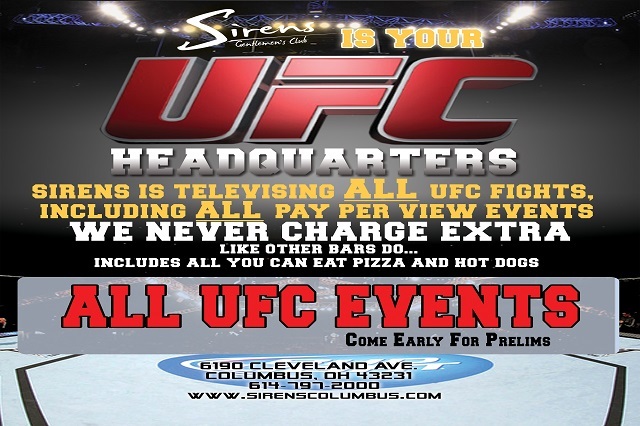 Home » specials » ALL UFC FIGHTS ON 25 SCREENS AT SIRENS! ALL UFC FIGHTS ON 25 SCREENS AT SIRENS! Sirens is your “UFC HEADQUARTERS”. Watch all UFC fights on 25 screens at Sirens. 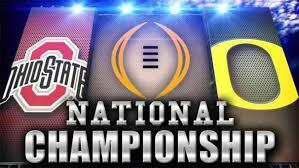 Including all Pay Per View matches. We never charge extra for the fights like most bars. Watch the fight WITH SOUND in our separate VIP bar. All you can eat pizza and hot dogs are included.